There’s nothing like beautiful San Diego weather, especially in the summer. 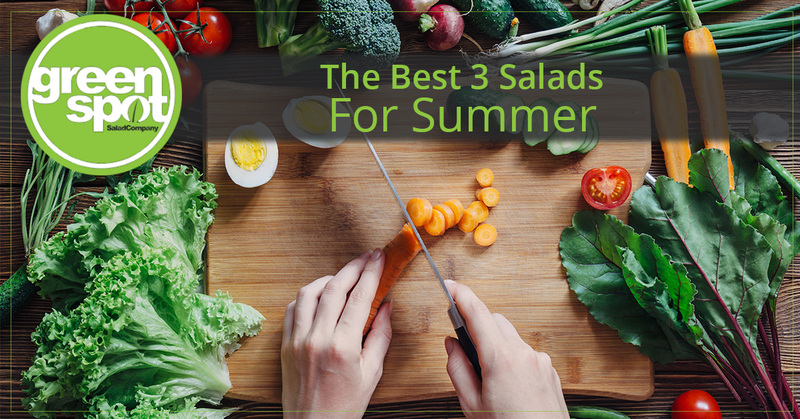 In between hiking, surfing, and other outdoor adventures, you may be in the mood for a healthy and refreshing salad to keep your energy levels up. 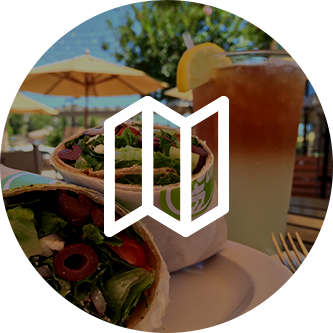 At Greenspot Salad, we’re proud to offer California residents and visitors with some of the most nutritional lunch and dinner options, including a wide array of delicious salads. When you don’t have time to stop by our Sorrento Valley or 4S Ranch restaurant, we encourage you try sprucing up some summer salads of your own at home. If you’re looking for a salad recipe to make for summer visitors, you’ll love this mouth-watering salad. Thanks to marthastewart.com, this tomato, baby lettuce, and olive bread salad is an easy-to-make summer favorite. 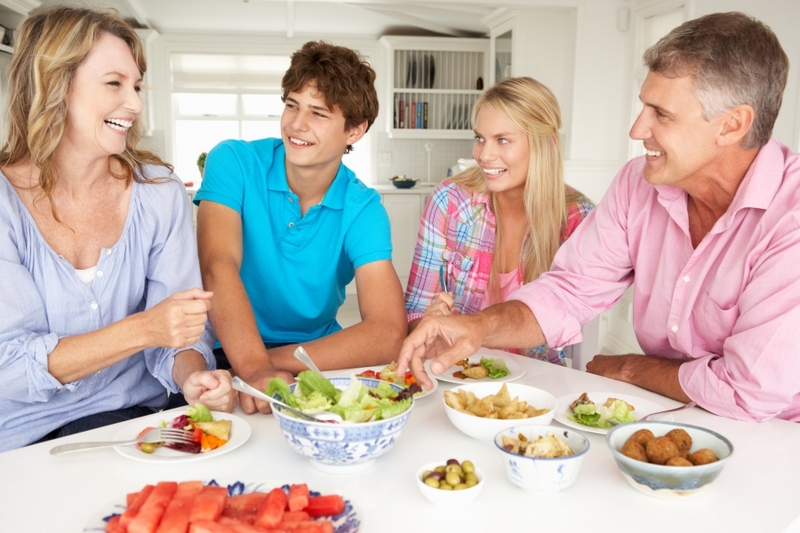 All of these ingredients should be readily available at your San Diego grocery store and within just a few minutes, you can create a mouth-watering salad for you and your friends to enjoy. To create this delicious and appetizing salad, brush your toasted bread with 2 tablespoons of oil and season with salt and pepper. Break the bread into 1-inch pieces and transfer them into a large bowl. Add in the tomatoes, zucchini, lettuce, and olives. Combine the herbs, vinegar, garlic, water, and the remaining 4 tablespoons of oil into a food processor and pulse until smooth. Add salt and pepper to taste and drizzle the dressing over your salad. Enjoy! If you’re looking for an all-American salad that’s loaded with flavor, try making a grilled chicken and cobb salad at home this summer. A perfect option for meat-lovers and salad-lovers alike, this is the perfect salad to make for a family picnic or a day at the beach. In a medium skillet, cook the bacon over medium heat for 5 to 8 minutes or until crisp. Drain the bacon on a paper towel. In a large mixing bowl, toss the lettuce with the vinaigrette. Arrange the bacon, chicken, feta cheese, tomatoes, and avocado on top. Season lightly with salt and pepper and enjoy! If you don’t have time to make a healthy salad at home, stop by Greenspot Salad in Sorrento Valley or 4S Ranch today. We offer a healthy and delicious cobb salad that will fill you up with nutritional and tasty ingredients. Our cobb salad is created using only the most natural and fresh ingredients. Check out our menu online today! Another great summer salad to make at home is this fennel, arugula, and pine nut salad. The added pine nuts add an extra source of protein to this energizing dish, not to mention you can throw in your favorite fruits and vegetables. Combine fresh fennel, arugula, parsley, and pine nuts into a large bowl. Lightly drizzle the lemon juice and olive oil over the salad. Season with salt and pepper and top with cheese. 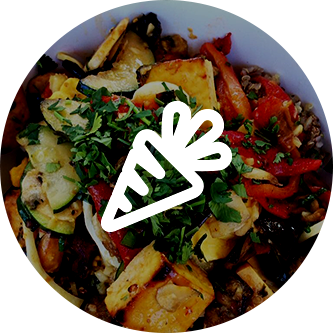 If you’re looking for an amazing salad bar in San Diego, stop by one of Greenspot Salad’s restaurants today. 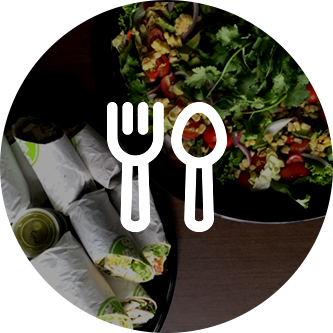 We’re committed to providing our customers with a delicious, convenient, and healthful dining experience and we would love to see you!